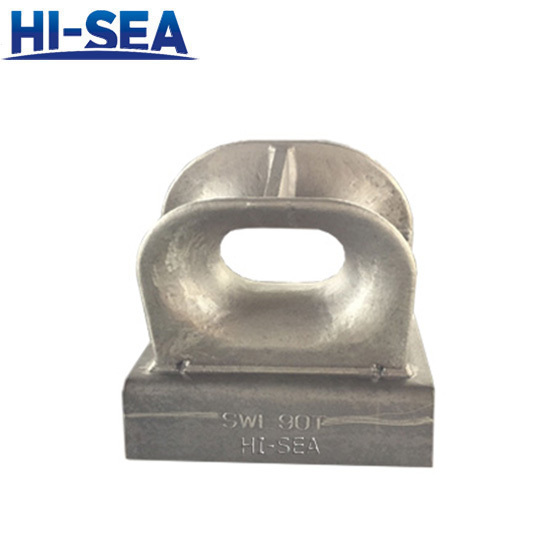 Application: Closed Chock is made of cast steel, commonly used to guide ropes for vessels. 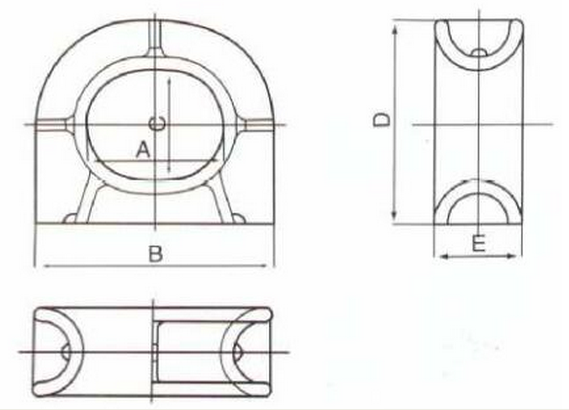 For closed chock, the most popular type is ISO13729 chock and JIS F2005-75. 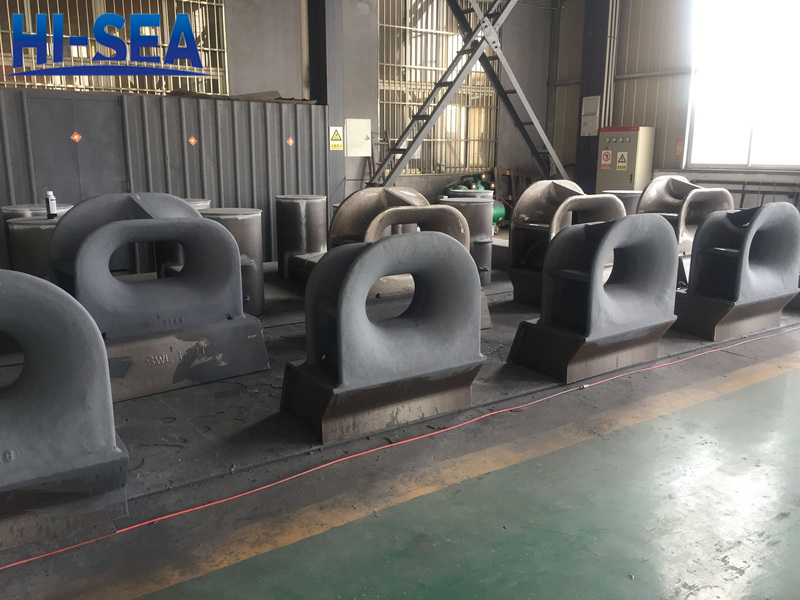 We are not only supply closed chock, but open chock and special chock. 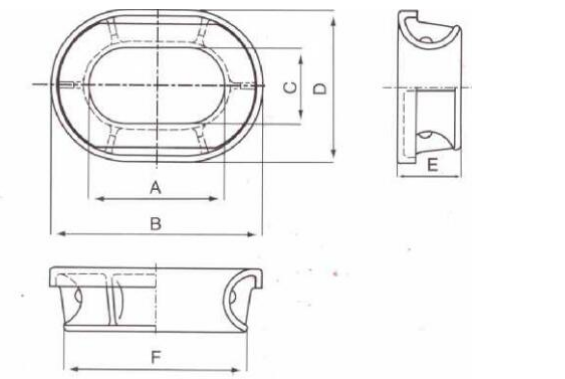 Standard: ISO13729-2012, JIS F 2005-1975, etc.